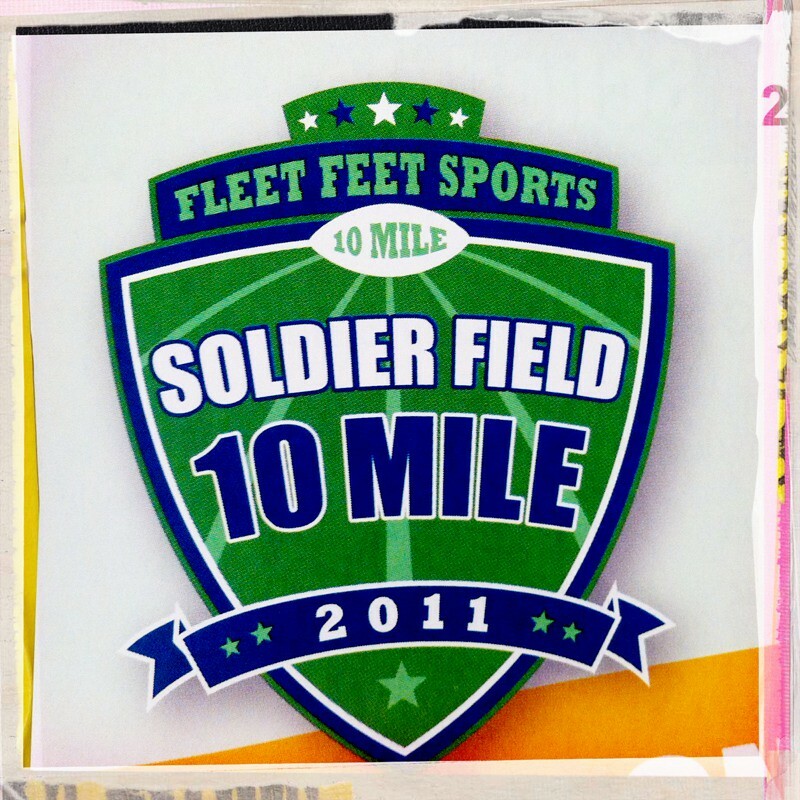 Tomorrow is the Fleet Feet Soldier field 10 miler! 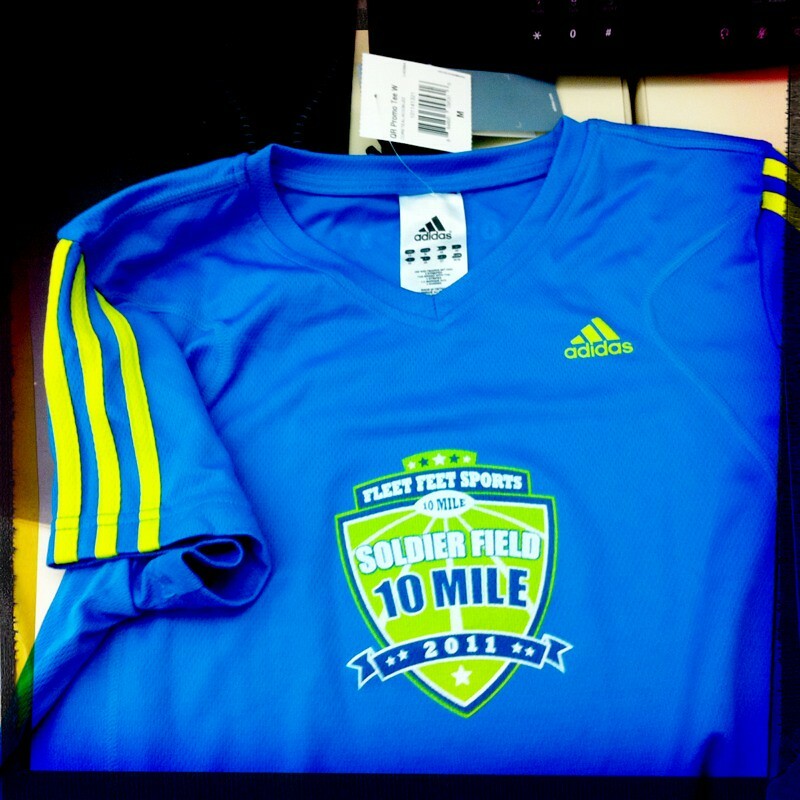 It is my first 10 mile race. I'm excited because the finish takes place inside of soldier field- where Da Bears play. I haven't been there yet, but pass by it almost every time I go out for a run. The shirt is pretty cool. reminds me of Boston Marathon colors. The races in Chicago are different than other races I've ran elsewhere because for most of the larger ones (shamrock, soldier field, Chicago half, and Chicago marathon) you need to submit a previous time to qualify for a corral, instead of just stating what time you expect to run on the registration form. This has been one of my favorite things about the bigger races here. 1. It gives me a challenge to achieve a certain qualifying time. 2. It's awesome to experience a smooth start and not dodge walkers or slower runners for a few miles (or get in the way of faster runners) Instead, you start with people who are in a similar level as you. Not over do it because I'm more concerned with the half marathon next week. I need to qualify for a seeded corral for the Chicago marathon. Treat it as a long/ tempo run. I'll push a little, but just not go all out. I'm predicting a sub 1:27 for this race. 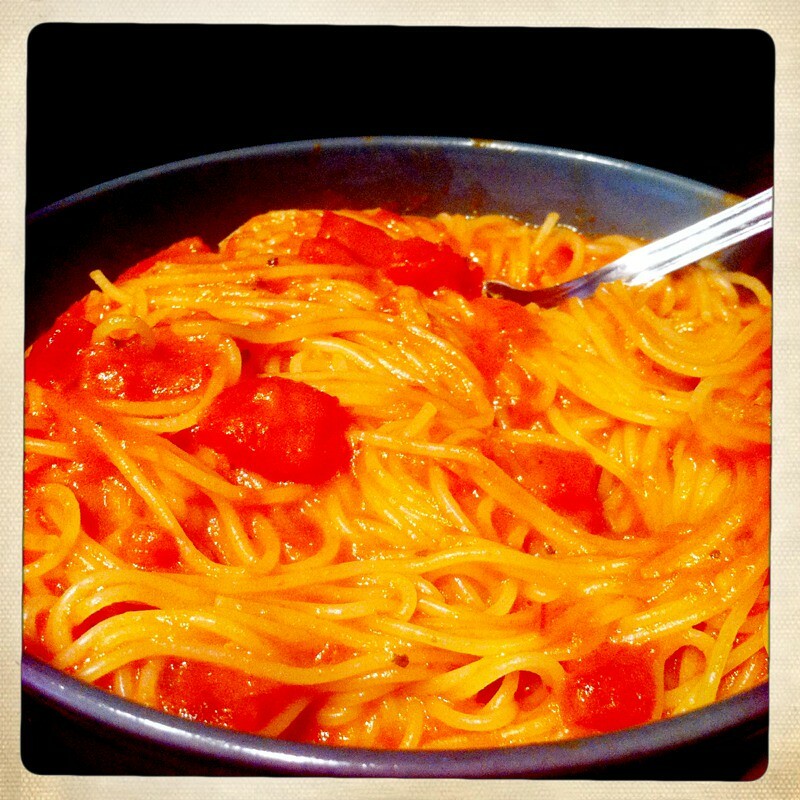 Angel hair with vodka sauce. Can't get enough! And a big THANK YOU to all the servicemen and women for keeping our country safe. Your first 10 miler so that means a PR! Woo Hoo! I love the shirt and the bib. The shirt does look Boston like. I wish you the best and can't wait to read about how it went. ack! i want that shirt!!!!!!!!!!!!! Whoot whoot!!! Good luck to you. Hopefully it will be a beautiful morning with perfect weather. You are going to LOVE this race. It is seriously so much fun. Good luck!!! Can't wait to hear about it - that shirt is pretty sweet :). Chicago seems to have the coolest races! That race shirt looks great! And finishing on the Bears field would be really awesome! Good luck! So exciting, have a great race!!! I've never done a 10 miler before, sounds like a tough distance! Good luck with your race! 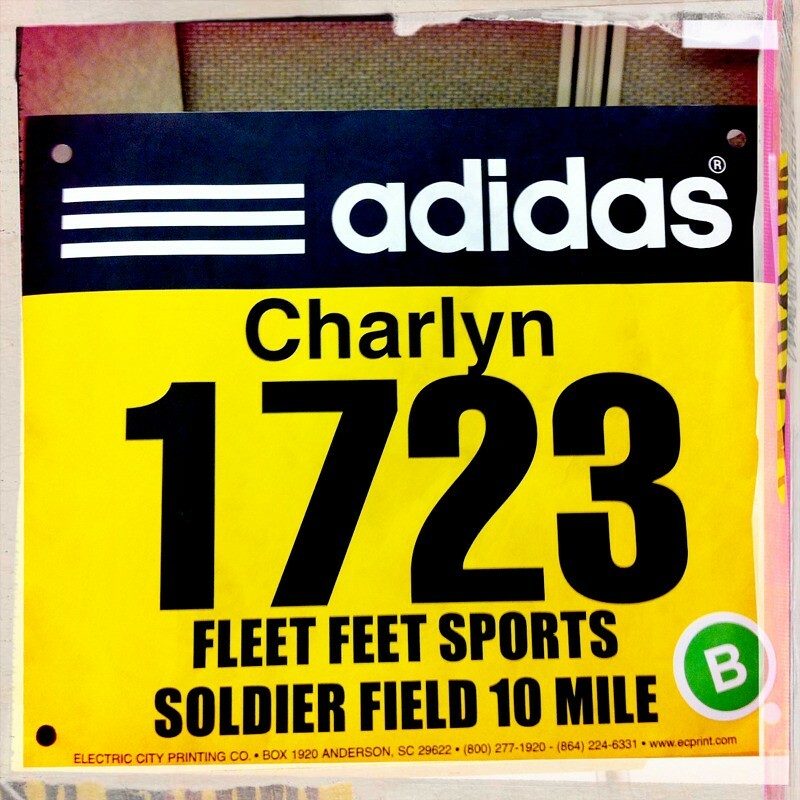 Love that your bib has your name on it. I'd love that for a race! Good luck tomorrow! 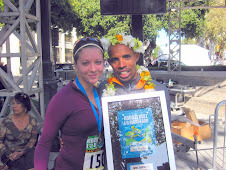 I'm running as well, with my friend Mary! And we're both running 13.1 next week too. We are aiming for 1:35 but we don't want to push it for next week. Maybe we'll see you tomorrow!